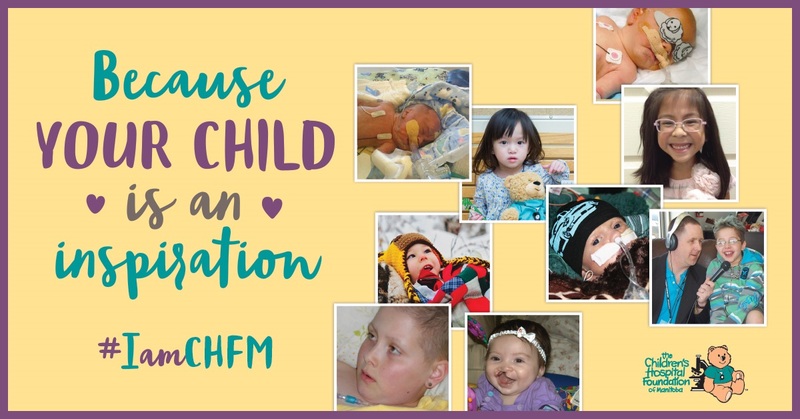 #IamCHFM - Share your story with us! Stories about our personal experiences can awaken awareness, stretch our hearts, and help us to heal. By sharing your story, you are inspiring others to help our sick and injured children and their families at the Children's Hospital. If you respond and have not already registered, you will receive periodic updates and communications from Children's Hospital Foundation of Manitoba.